Anthony He at the 2015 World Youth. Anthony finished the tournament with 7.5 points out of 11 (5 wins, 5 draws and 1 loss) and ranked 14th place out of 185 players in the U10 section. 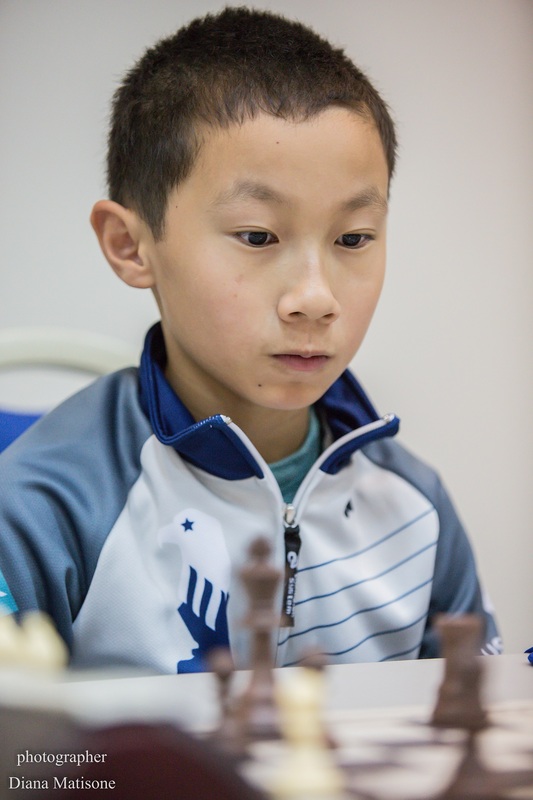 Chess-Results Server Chess-results.com – World Youth Ch 2015 – Open under 10. “Grabinsky brings home top US score in chess meet” (about Oregon resident Aaron Grabinsky) from The World. “World Youth in Greece” on the Bashkansky family chess travel blog. Naomi took 16th place (out of 120) in the “Goddesses Under 12” category.